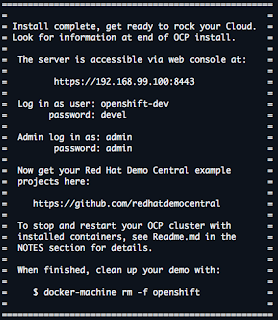 Get OpenShift Container Platform v3.6 today! 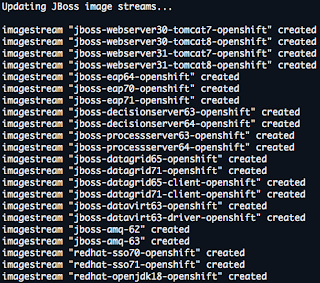 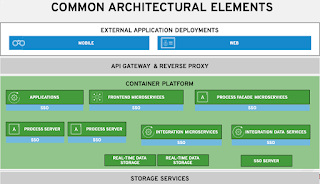 Since I last updated this project, OpenShift Container Platform 3.6 was released. 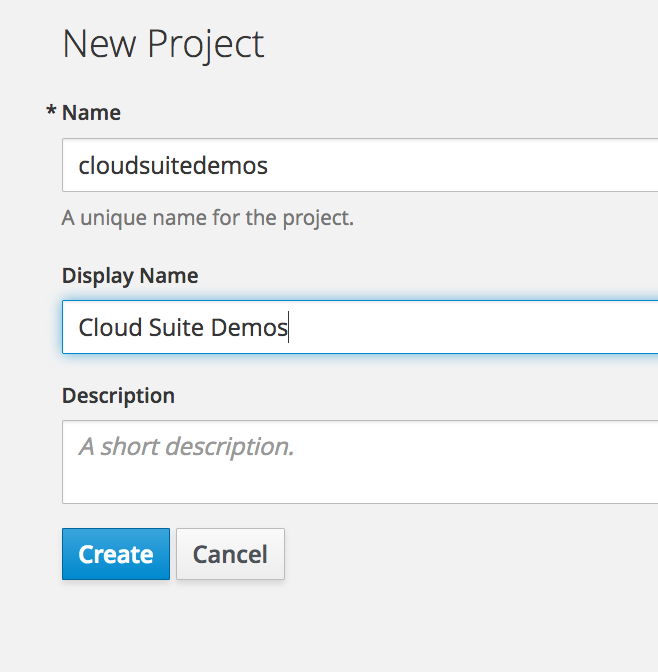 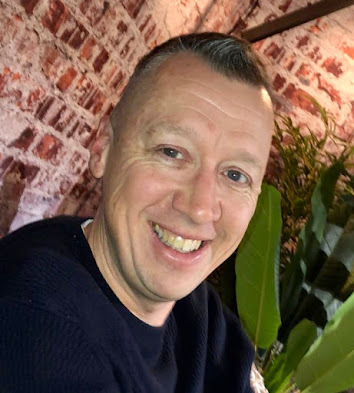 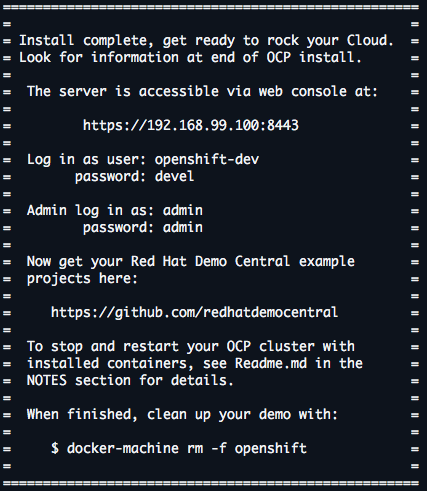 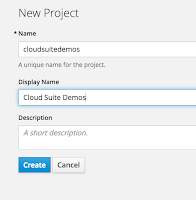 A few months back I showed you how to go from no cloud to fully cloud enabled with a container based application development platform in just over two minutes with OpenShift Container Platform 3.4. 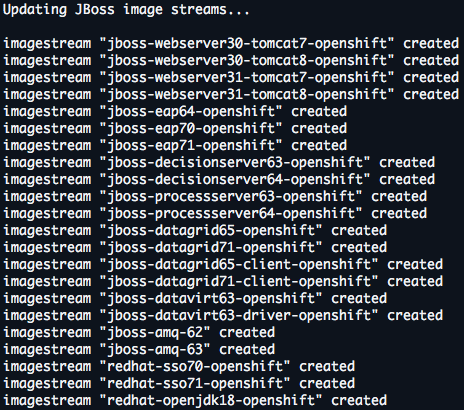 Now it's time to embrace the latest version of OpenShift Container Platform 3.6 and start enjoying the new features it brings.